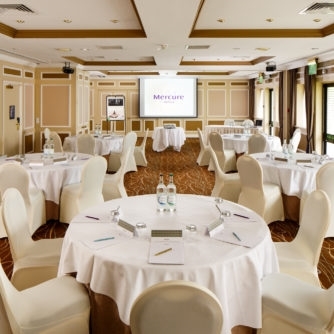 Visit Mercure Livingston Hotel with its Feel Good Health Club and relaxed atmosphere, just 16 miles from the buzz of Edinburgh. The whole family feels at home at the modern, open-plan Mercure Livingston Hotel in West Lothian. 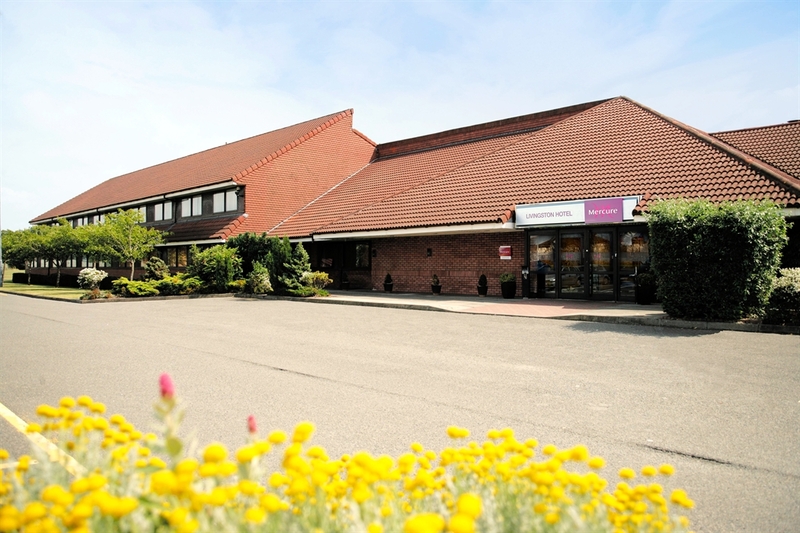 We're easy to find, just off the M8, with complimentary onsite parking. Business guests appreciate our excellent road and rail links with central and northern Scotland. 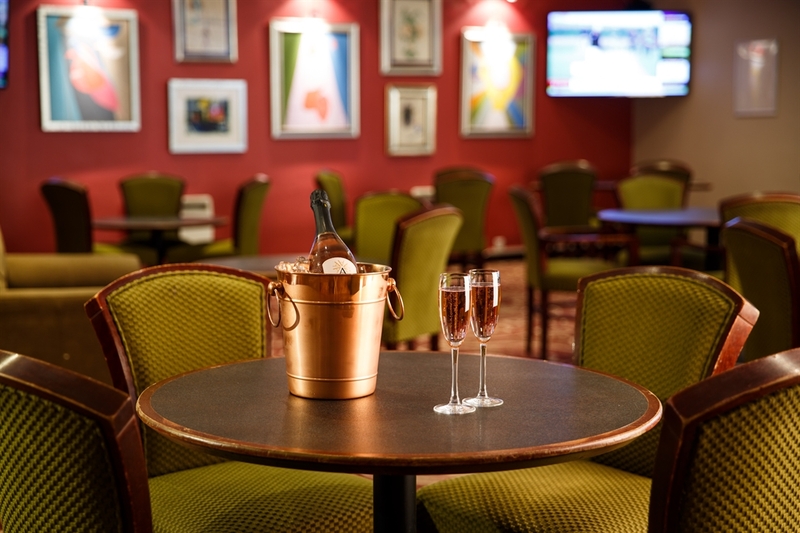 Start your day with a swim, sauna or session in the gym at our Feel Good Health Club, then refuel with a freshly prepared meal or snack from our informal brasserie and bar menu. Take some fresh air in the beautiful Pentland hills, or bring the kids to see the deer and otters in the hilly Beercraigs Country Park, or owls at the Scottish Owl Centre - both just a few miles from the hotel. 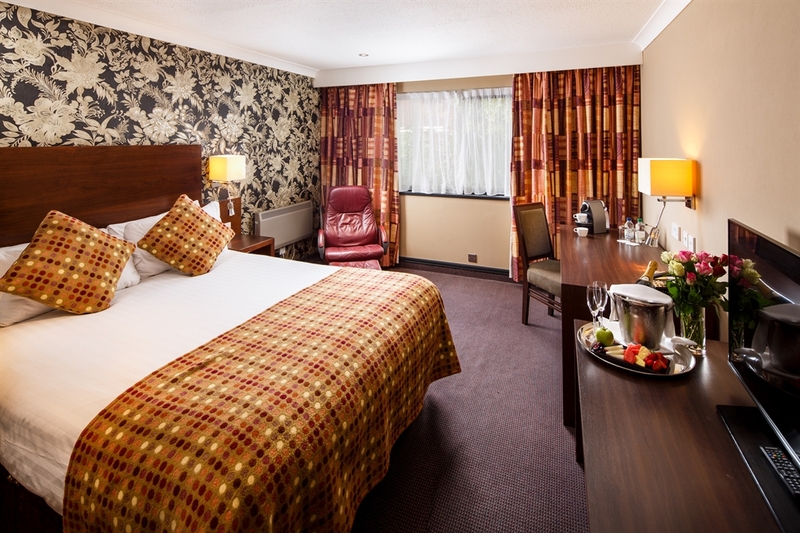 Just 16 miles west of Edinburgh with its world-famous arts festival, the Mercure Livingston Hotel is a great base for exploring central Scotland and West Lothian's country parks. All bedrooms feature a flat-screen TV and complimentary high speed WiFi. Three-quarters of our 120 rooms, have views of the lawns and courtyard garden. Our interconnecting rooms are convenient for families. In privilege rooms you can enjoy a Nespresso coffee machine, newspaper, robe and slippers. 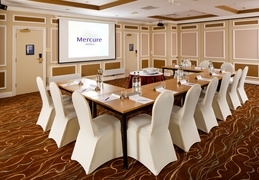 The Mercure Livingston Hotel's eight meeting rooms have complimentary high speed WiFi. 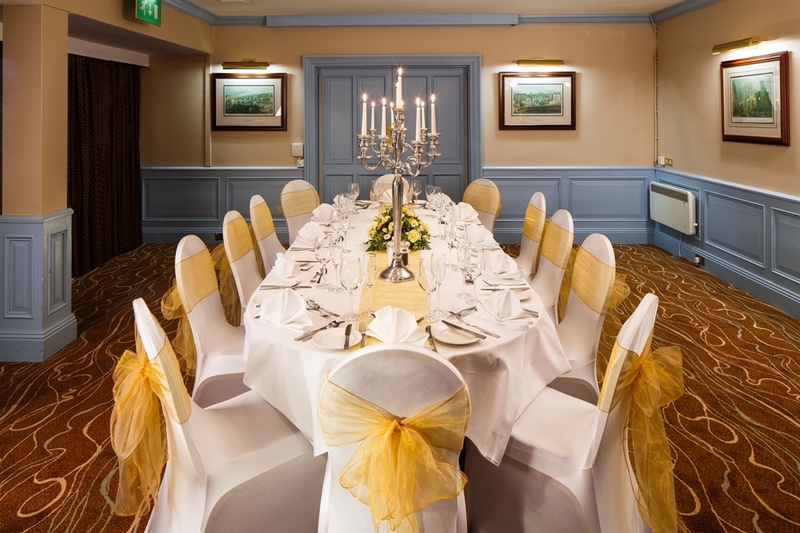 Our private pagoda and 120-capacity wedding suite with dance floor turn marriage celebrations into precious memories.